Making movies is hard. Making good ones is even harder. It’s a long, exhausting and often not very interesting process, and even the smallest mistake can make quite a difference. It becomes more challenging when you’re short on cash. However, talented artists have managed to do it many times. Passionate folks out there did all kinds of things that would be considered degrading or disgusting, from getting themselves into debt and doing multiple jobs, to putting their fellows on set in danger, all for the sake of their film. Sometimes it would work out, making the director famous and rich, giving them the chance to make a name for themselves (e.g. Craven, Lynch, Aronofsky). Sometimes the opposite happened, and the filmmaker’s career would end because of the flick they made. But no matter how they turn out, low-budget pictures always have a certain charm to them, especially the horror ones. After reading about the infamous Scottish outlaw Sawney Bean and his incestuous clan, Wes Craven decided to make a movie on the topic. 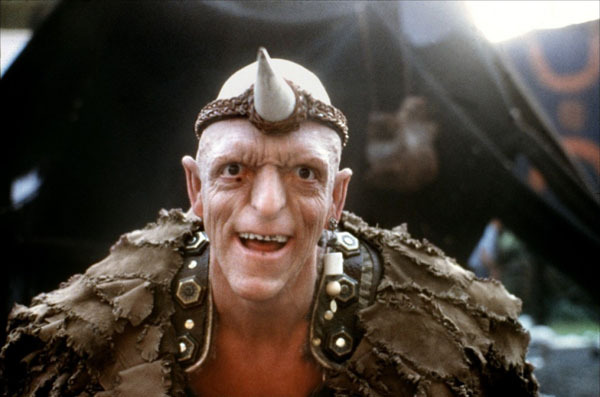 The basic plot was the same: a bunch of inbred cannibals is living far away from society, preying on everyone unlucky enough to cross their path, though Craven set his film in the 20th century Nevada desert instead of medieval Scotland where the legend that inspired him allegedly took place. Like most of the director’s opus, “The Hills Have Eyes” gained a cult following, earned a decent amount of bucks, and, sadly, got a god-awful sequel (arguably the worst motion picture Wes ever made) a couple of years after. The story of the movie might seem cliche, much like dozens of similar, often inferior films that have come out lately, but one mustn’t forget that at the time of its release, it featured a fresh and greatly executed idea. There certainly are some flaws: the acting could be a bit better, so could the cinematography, but considering the budget, it’s undeniable that “The Hills Have Eyes” is a profoundly creepy and intriguing experience. Often considered the first real slasher ever, “Black Christmas” was among the first ones to introduce the famous formula: the unknown killer killing a group of hot (well, relatively hot) teenagers one by one, while the police try to catch him, albeit unsuccessfully. 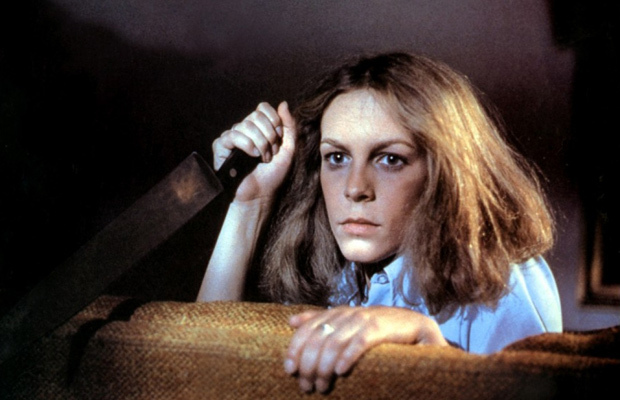 It also introduced the concept of the final girl, though she isn’t a sinless virgin, like in nearly all slashers. $620K isn’t much of a budget, but fortunately, Bob Clark knew what he was doing and he managed to make a pretty solid flick, bearing in mind how little money he was given. It had tension, murders, mystery, and a great cast. What it didn’t have was luck. First came the usual rants by the critics calling it pointless and too violent. Then four years after its theatrical release, it had its TV premiere. It premiered on January 28. The Chi Omega murders, committed by a then unknown killer (later confirmed to be the infamous Ted Bundy), happened on January 15 of the same year. The similarities were obvious: a mysterious maniac, a sorority house, and helpless college girls. As you may guess, it didn’t help the film’s reputation, and it was almost removed from the TV schedule. Then everything went silent. All the controversies ended, and nobody was talking about the film. Then “Halloween“ came. 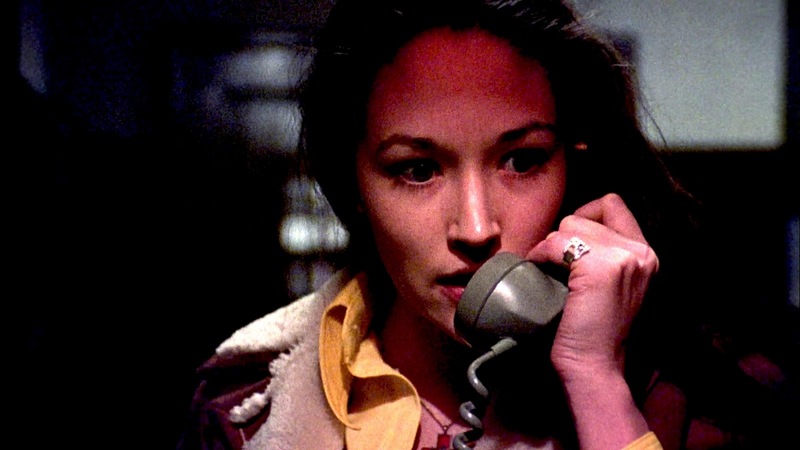 Then “Friday the 13th,” and by the end of the ‘80s, “Black Christmas“ was almost completely forgotten. Even now, it remains a hidden gem, though it started a wave of similar flicks. This is the cheapest film on this list, and probably the only one that didn’t face public outrage for its themes. It’s a great companion piece to “Eraserhead,” as the two are stylistically similar, though “Pi” got slightly better reviews upon its release. The plot sounds bizarre, even on paper: a gifted yet deluded mathematician lives a lonely life, rarely interacting with other human beings. He believes in three rules, all revolving around math and numbers. While trying to make stock predictions, his computer prints a 216-digit number and crashes. Then his life goes downhill through a series of confusing events. It received critical acclaim instantly after it hit the theatres, and was a box office success, considering the tiny budget. It was praised for the original storyline and loads of suspense. Aronofsky got the Directing Award Dramatic at the Sundance Film Festival and got $4.5 million for his next project. With all of the above, we must say that “Pi“ is an undeservedly forgotten flick, and certainly one of the most underrated horrors of the ‘90s. Yeah, Darren made a couple of better flicks in years to come, but this one is an incredible, unique journey to the core of a demented mind. What comes to the minds of most people when this topic is mentioned are found footage flicks like “The Blair Witch Project” and “Paranormal Activity.” Sadly, with the exception of horror junkies, “Cannibal Holocaust” remains unknown. Sure, it’s featured on every list of the most disturbing movies of all time, but it doesn’t get the praise it deserves for starting a new subgenre and breaking boundaries of horror. It’s a gruesomely told story of civilizations colliding, and it shows the effects of the collision impartially, making us unsure of who the real villains are. The low budget isn’t noticeable, the locations are great, and the use of real tribespeople adds to the realism. Alas, Ruggero Deodato’s emphasis on believability took a toll, and he was tried on charges of obscenity after suspicion arose that he made a snuff film. After bringing the actors to the court, he was set free, but that was only the beginning. Because real animals were killed, it was banned in Italy, while in the UK it was labeled a ‘video nasty.’ The bannings continued, and it’s still a banned movie in a lot of countries. The strong impact it had on many great names of horror didn’t seem to matter, the graphic content seemed to be a deciding factor among the public, and it never got as popular as it deserves to be. It’s not rare for the opinion of the public to drastically change over time, and the so-called midnight movies know it best. Films that were once called worthless and banned became classics of the seventh art. Such was the case with the debut of David Lynch. It took young David five painful years to finish his surreal masterpiece. During that period, he experienced a lot of hardships, from being almost completely dependent on donations to his cinematographer Herbert Cardwell dying in sleep during the second year of shooting. 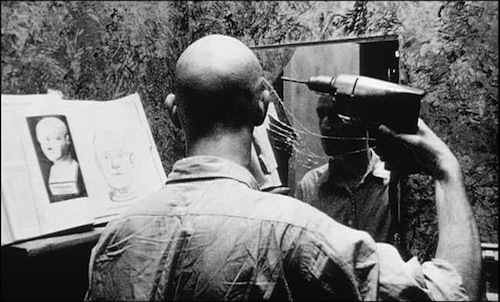 But he managed to do it, and “Eraserhead” was finally released in 1977. Judging by the initial reception, one would say that all the time this aspiring filmmaker had put into the project didn’t pay off. Variety called it a movie with “little substance or subtlety,” and Tom Buckley said it was “murkily pretentious.” To be fair, there were also a couple of positive reviews, and the earnings were stunning for such a film, but the masterpiece status it has today was nowhere to be seen. Reappraisal arrived two decades later. 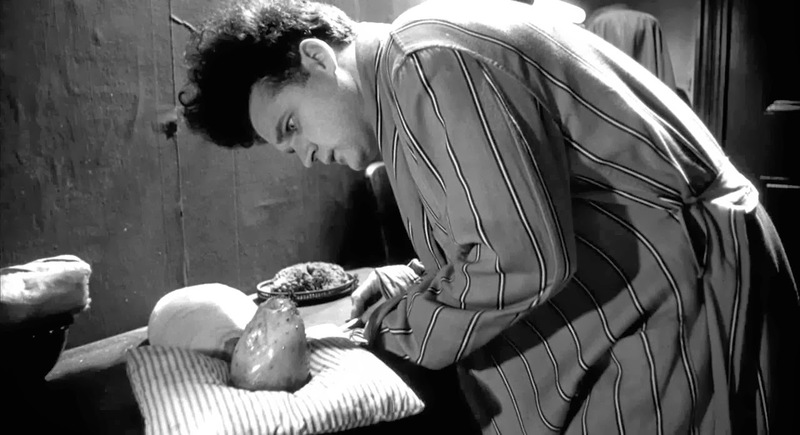 Since then, critics seem to adore it, and “Eraserhead“ remains a cult flick and one of the best works from Lynch.